Currently, fierce competition exists in the e-cigarette market. Sometimes we may not know how to choose. 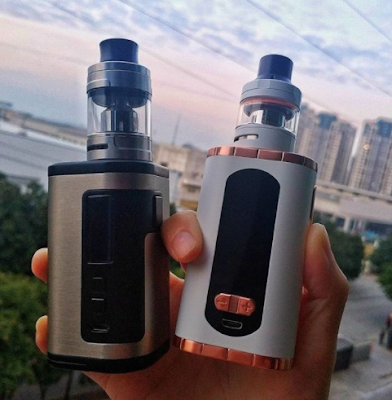 As far as I am concerned, I’d like to choose Eleaf Invoke or Eleaf iStick Tria kit after making comparison between them. I have discovered that these two products have much in common and also have their own distinctive features. 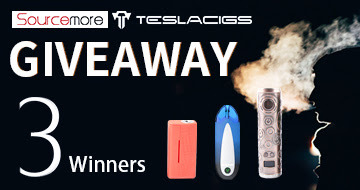 Both Eleaf Invoke and Eleaf iStick Tria are newly-launched products and are popular among vapers. Their battery capacities are large and powerful in the way that you can use them for a long time. Although capacities are very large, these two products have adapted battery system to ensure the charging security. Besides, Their profiles are compact, which makes you feel comfortable while you are holding them. As I have mentioned above, in spite of their powerful battery capacities, they are slightly different in this aspect. 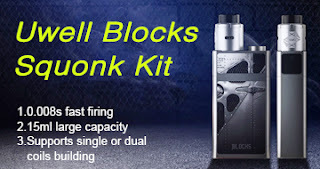 Eleaf Invoke accept two 18650 batteries and its maximum wattage is 220W. 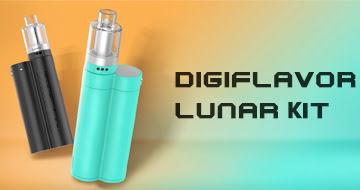 By contrast, Eleaf iStick Tria features three batteries which can fire up to 300W. 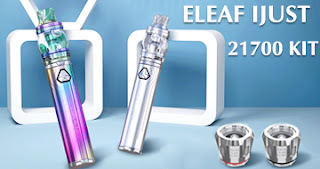 Eleaf Invoke comes with 1.3 inch display which can provide you with clear and concise information while Eleaf iStick Tria has 0.91-inch screen to remind you of the information about the battery information. 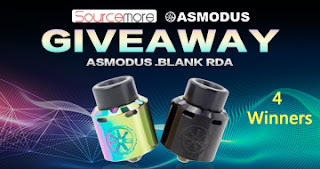 For Eleaf Invoke, there is one distinctive spotlight that it can accept tanks of various diameters only if tanks’ diameters are smaller than 27mm. 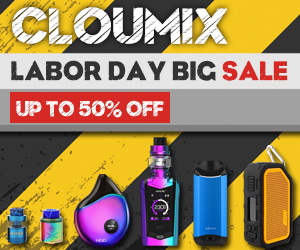 Each e-cigarette has their advantages and fierce competition can drive innovation and progress. We have our own options when we choose to buy an e-cigarette. But before buying it, we should do some research to know more about different products.